Ireland, AD 671. It is the beginning of the summer season and the Kingdom of Muman is preparing to celebrate the Great Fair of Cashel. It is an extravagant nine days of contests, food, and endless entertainment. Circumstances have led Fidelma and Eadulf far and wide across the kingdom, and they have been absent from the Great Fair for many years. But for once they haven't been called away from Cashel, and are eager to enjoy the festivities - that is, until the last wagon in a group traveling to the fair catches on fire. I have read every one of the books in this series and love them all. 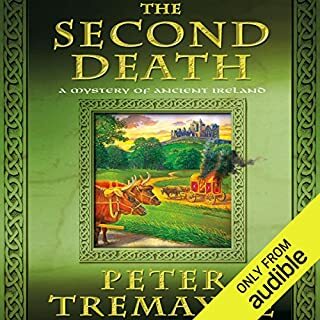 When I finished the last one, I hoped that Peter Tremayne would write another, and was thrilled to find The Second Death on Audible. Thanks to the author and Caroline Lennon for a wonderful story and performance. I will always be a Sister Fidelma fan. 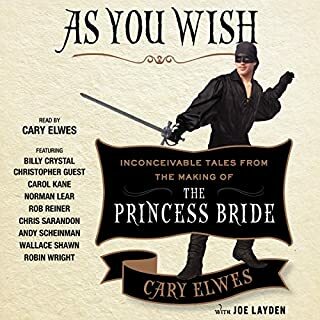 As You Wish is a wonderful story full of insights into the making of The Princess Bride. It is a tale of dreams fulfilled. Hilarious, tender, and insightful, I loved every bit of it! Peter Tremayne has developed a wonderful character in Sister Fidelma, and depicted very vividly the setting and situation of the time period. Great storyline with plenty of twists and turns. It is June in the Year of Our Lord 1143 when Elave, young clerk to William of Lythwood, returns from a pilgrimage to the Holy Land with his elderly master's body. His mission is twofold, to bury William in his home abbey of St. Peter and St. Paul, and to deliver a dowry to William's adopted daughter Fortunata. But Elave, suspected of harboring views inimical to church doctrine, is held for ecclesiastical trial. 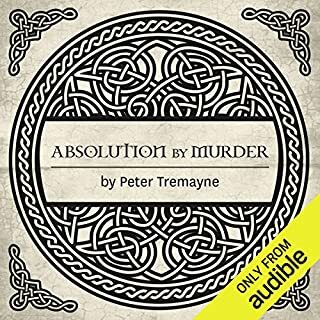 And when Aldwin, the Lythwood family clerk hired in Elave's absence, is stabbed to death, Elave is incarcerated not only for heresy, but for murder. Fortunata's dowry, an intricately carved box with mysterious contents, holds the key to the mysteries that spring up around Elave and the Lythwood family. Shrewd and patient, Brother Cadfael is at his best here. 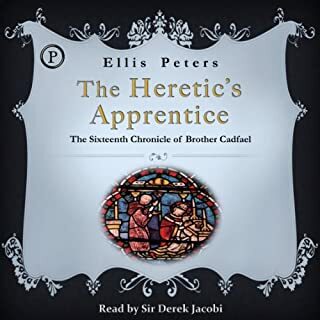 Performed by Tony Award-winning actor Derek Jacobi, this sixteenth chronicle of Brother Cadfael is sure to delight old friends and new fans. I have been an Ellis Peters Fan for many years, and a fan of Sir Derek Jacobi for much longer. Perfect combination!